Seamless Integration With In-House Applications: Northstar eCare, CSR, and soon, Cayenta ERP. Like many utilities, PUC Services was relying heavily on printing and manually filing all their incoming and outgoing documents and still working with microfiche – a process that could take up to seven business days to locate the relevant records. With 4,000 client calls a month, the staff time managing Customer requests was substantial and resolution times were longer than the Billing and Customer Service Departments wished. “Moving to FileNexus® was a very smooth change and was very simple. They were able to guide us through implementation and offered many suggestions on how we could find time savings in so many areas.” – John Cesco, Manager of Billing and Customer Services, PUC Services Inc.
Having heard about the FileNexus® Document Management System from other utilities, PUC choose FileNexus® to capture, archive, and manage all customer related data, including applications for service, preauthorized payments, letters of reference, monthly statements, journals, underground locates and everything else related to the customer account. 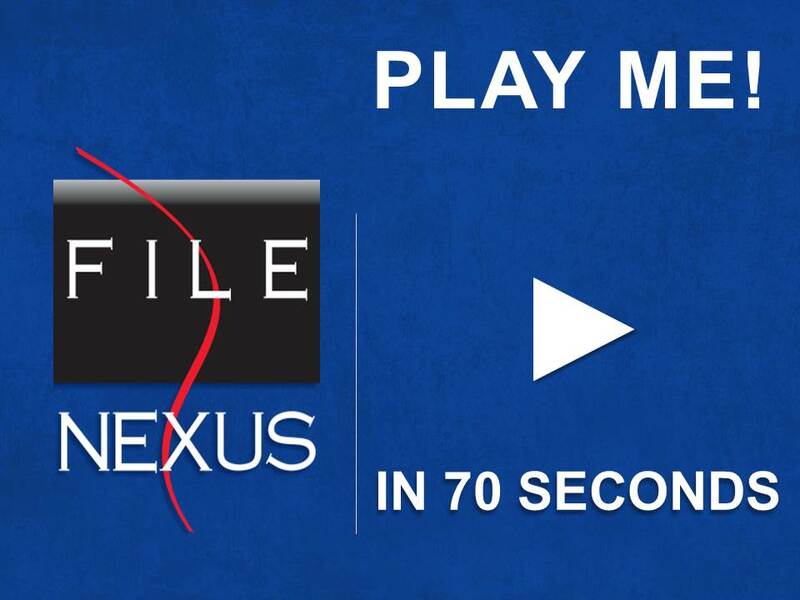 There are many ways FileNexus® has made life easier for PUC staff and their clients. “We’ve probably saved two weeks per customer request because FileNexus® puts the information in our hands that much sooner.” – Jennifer Robert, Supervisor of the Billing Department, PUC Services Inc. Monthly statement streams are electronically printed to FileNexus®, where they are automatically identified and archived. Since FileNexus® is seamlessly linked to PUC’s client facing NorthStar eCare Portal; clients can now retrieve their own statements without calling Customer Service. What’s more, FileNexus® is also linked to PUC’s NorthStar CSR System – meaning CSR’s can now instantly retrieve and manage the entire client, live time with the client, directly through their CSR screen, without ever leaving the desk to reprint orders or search for files in the storage room. But that’s not all…. “In today’s environment we don’t have time to deal with problem software. FileNexus® is the most reliable software that I have ever dealt with.” – John Cesco, Manager of Billing and Customer Services, PUC Services Inc.
FileNexus® has also been set to automatically capture and index all of the NorthStar reports that were previously printed for handling and long term storage. Reports such as Billing Journals, Cash Receipt Journals, Extra Charge Journals, Adjustment Journals and so on can now be instantly located, recalled, and managed through the FileNexus® Web Client available to authorized internal staff. • PUC plans to move ALL their customer contracts into FileNexus®. • Scanning and archiving customer contract and order information into FileNexus® using bar codes for remote location LDC Espanola. • PUC is exploring an integration between FileNexus® and Cayenta, their Enterprise Resource Planning (ERP) system, which is used by all departments. 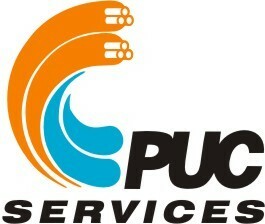 For more information about PUC Services Inc., please visit www.ssmpuc.com. This entry was posted in Uncategorized and tagged customer service, northstar, success story, utility by admin. Bookmark the permalink.